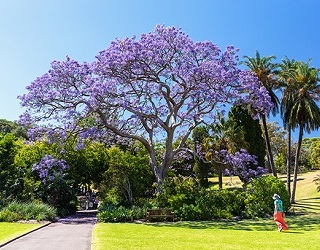 Sydney’s laid-back outdoor lifestyle and physical allure make it one of the world’s top cities to visit and live in. The stunning harbour provides a dramatic backdrop for the city’s famous icons – the Sydney Opera House and Sydney Harbour Bridge. Sydneysiders are a friendly, energetic bunch with a positive approach to life. 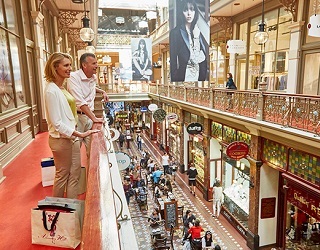 Sydney is Australia’s only global city. 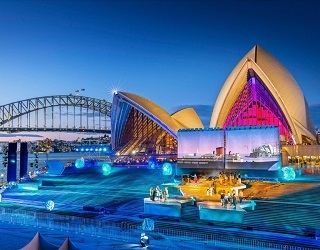 It’s a city with a genuine sense of style, a love of sport and celebrations including New Year’s Eve, Mardi Gras, the Sydney Festival, and the Sydney International Art Series. 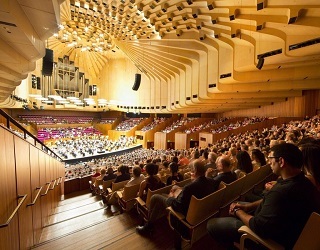 You’ll find plenty of things to see and do in Sydney. 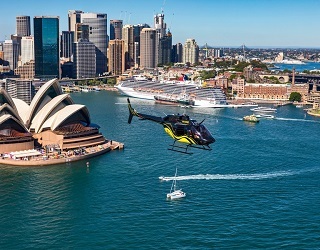 Sydney Harbour is a natural playground, and the views are world-class. 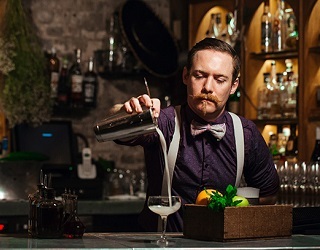 There’s a wide-ranging cultural life, a dynamic food scene and vibrant cityscape of outstanding contemporary and colonial architecture. 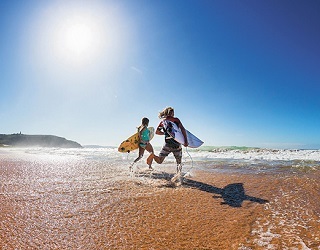 Iconic beaches – most notably Bondi and Manly – and five major national parks deliver unforgettable outdoor experiences. 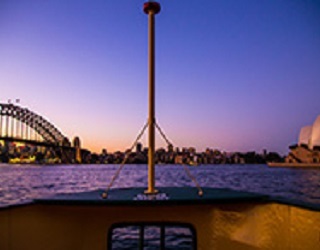 Sydney extends north and south of the harbour in a golden chain of easy-to-reach beaches. You can spend an entire day on the beach as you swim in the surf, then eat and party at the shoreline restaurants and bars. 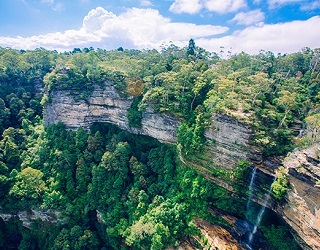 *The above links and images have been provided by Destination NSW.